"Peace of mind", title i gave to these doodles which i did last week. Our mind thinks a lot every time and we often don't give a break. 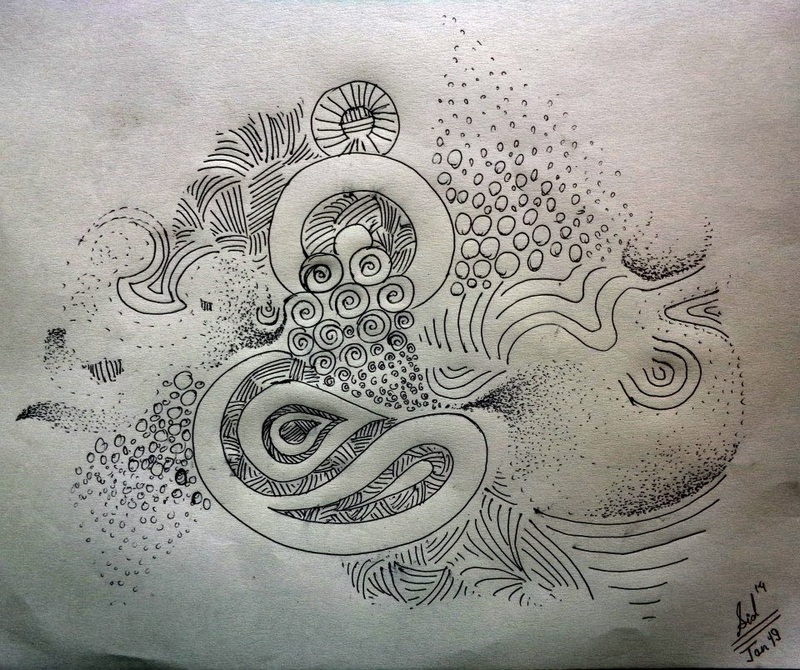 Since i made these doodles in my free time, the intention was to take my mind into a state of "peace of mind". The viewers might have their own interpretation regarding these doodles but i personally don't give any interpretation to these artworks. I made the dots continuously to achieve some undefinable shape. Though on some parts the shapes came to be definable. I just only filled the space on the blank sheet of paper. Anyone can involve in doodling. Its fun and very interesting and doesn't need any trained hands. Use lines, dots, different shapes, letters, scribblings, patterns and so on. and create your own doodles. You can easily pass your time on some creative things and it is also a perfect tool to avoid boredom. 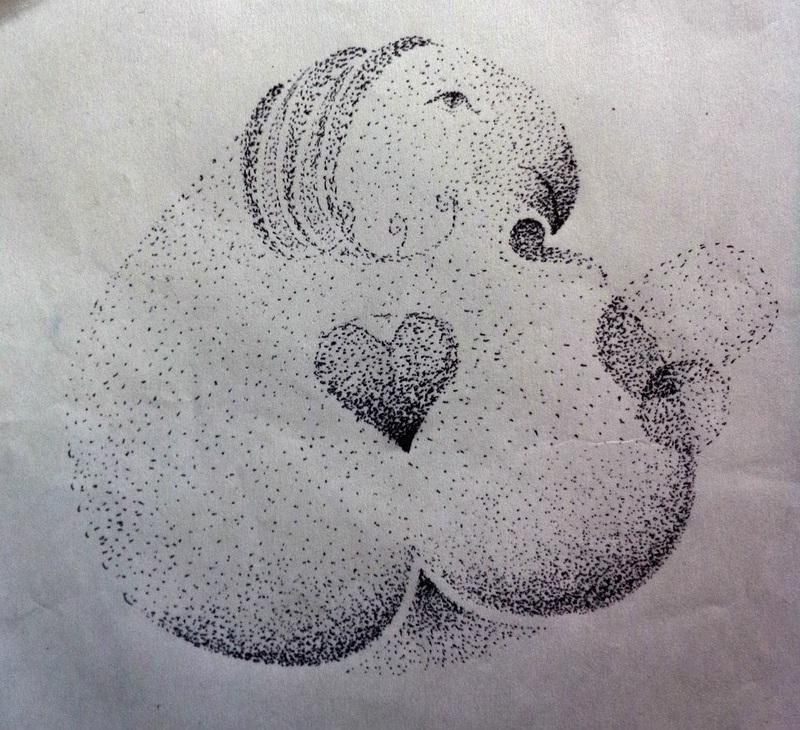 The thing is, it take a whole lot of patience to doddle with dots. Its a kind of an art when you take art lessons, Tried it and have miserably failed! Love your art, I'll give it a shot with the letters, lets hope it comes out as good as yours!! oh well, ya!! first of all thank you very much for taking your time for reading this post. 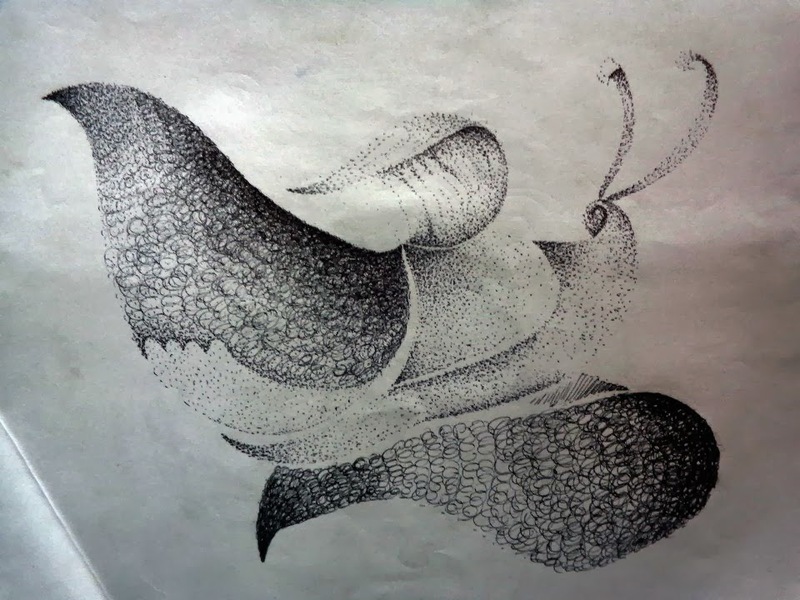 Of course, it needs a lot of patience to doodle with dots. Well, its totally an art. Please have a try with your concept! lets see how will you come up with. I have added you on gtalk.. I will see your artwork there and am interested to see it. Thank you ! !